Today I decided to veer away from the “Stories Under the Tree” that I have posted over the past week and tell you about my convict ancestor, George Brand. During the Diploma of Family History I have undertaken there has been two Units on convicts – Convict Ancestors and Convicts in Context. The first unit lets you choose a convict you wanted to study and explained what information is usually available for convicts and where to find it. The second unit extrapolated that even further by placing your convict in the broader setting of the era. In both of these units, I focused on the only convict in my history that I have found to date – my third great-grandfather, George Brand. I did a number of assignments on him and will load these in instalments so you can get a feel for George and the impact he had on his family and community. I did write a couple of fictional pieces on him which I will also place in “Stories Under the Tree” at some point. When I first started researching my family history I contacted my grandmother in Western Australia. 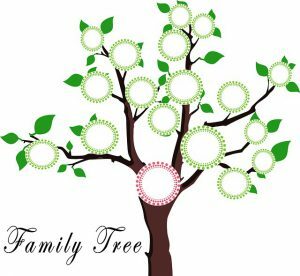 I asked her what she knew of the family and received basic information such as her parents and grandparent names, their siblings, and cousins – the basic beginning point for any genealogist. One day I discovered George and I rang my grandmother and asked her if she knew that her father, Fletcher, was the grandson of a convict. She responded with I wondered when you would work that out. I asked her why she didn’t tell me and she said that it was a family secret but he only stole a loaf of bread so he was treated very harshly. This conversation showed a major difference between her generation and mine. Her generation and the ones before deemed having a convict past to be a source of shame, whereas more recent generations see it as a badge of honour. 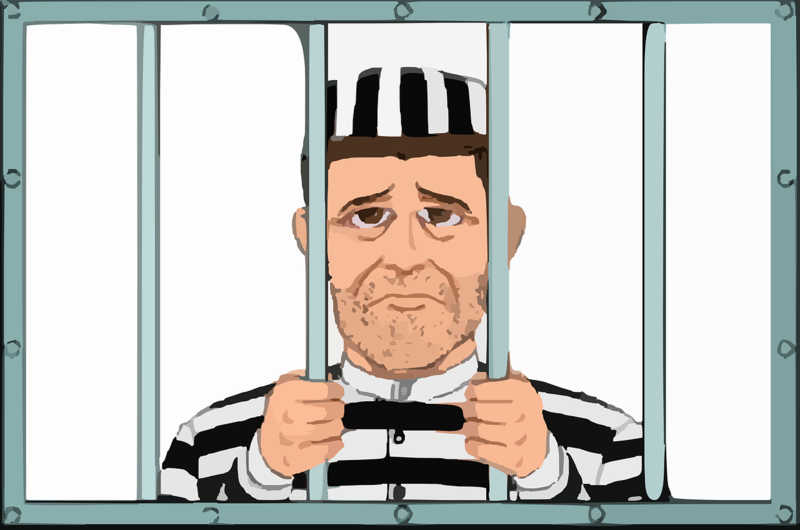 My curiosity was piqued – why was someone transported for 14 years for stealing a loaf of bread? So over a number of days, I will release the story that saw George leave Scotland behind for the harsh colonial conditions in Western Australia. The reality is that the convicts, through their hard work, built Australia into the nation it is today. I am proud to be descended from a convict and as you will see over the coming days, George is indeed a convict to be proud of. I hope you will enjoy reading about George as much as I enjoyed finding out about him. Read all about George Brand by following the below links. Do you have a convict in your family? Head over to Findmypast by clicking the image to find your convict ancestors today. A very different read to what I would normally look at. However I have to say it was interesting to follow. I always wondered about my family history. My uncle traced our family name back to about the 1700s before the trail went cold. Thank you Kev. I love unearthing interesting facts about my family. I have met some amazing people through this hobby. I hope you decide to start looking into your tree. Please pop onto my site and ask any questions you have along the way! Your web design is so original and I’ve never seen anything like it before. This article is hilarious! I love how you mentioned the difference in perceptions between generations and you are completely right. What we view as good or bad now can be completely different toback then. Great read! Thank you Josh. I absolutely LOVE the design of my website too – it just makes me want to be there creating. Their is such a difference in the generations in regards to convicts. It was such a stigma to have one but over the years that has changed and people realise how much work these men and women put into building our country. Megan, you have done an amazing job of putting all of this information together – even right down to the list of your relative’s convictions! Even though I have done genealogy on both of my parents’ side, I have not found the depth of information as you have. You make it look so easy. What website(s) did you use to obtain the conviction information? I look forward to reading more about your fascinating family. Keep up the great work. I’m glad you enjoyed reading about George Brand. As George was from Scotland the records are kept in repository over there and are not online. I hired a professional genealogist in Edinburgh to go in and take copies of the most pertinent parts of the records. The actual file ran into hundreds of pages! If you are having trouble locating information you can always try contacting a professional genealogist on the Genealogy Freelancers website. That was a harsh day. Back in that day, they treated people in need very poorly. 14 years for stealing bread? Seriously? The family story was that he got 14 years for stealing bread – the reality was quite different. I have written a five-part story on the life and conviction of George Brand. It is amazing that the shame of a convict in the family detracted from what he actually achieved. Fascinating stuff! Is this straight out of Les Miserables? I had read that Australia was essentially built by convicts sent over from England, and it’s interesting to see a perspective on that legacy today. 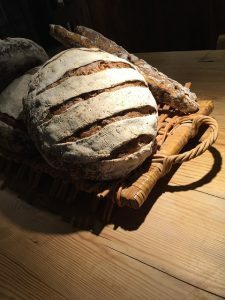 Pride vs. shame, and I really appreciate that – it’s a survival story, and honestly any of us would steal a loaf of bread or equivalent if in need. The punishment is astonishingly disproportionate to the crime. Australia was indeed built on convict labour. However, it is only in recent years that the convict legacy has been embraced. My grandmother’s generation and the generations before hers were ashamed to admit a convict past, as if what your ancestors did 50 – 100 – 150 years ago had an impact on the person you are today! When you start to delve into what these men and women went through to build our nation you gain a new respect for them. Megan, thank you so very much for the information. It is deeply appreciated. I will certainly take a look at the site you have suggested to see what I can find about my own family. I am so excited to be able to have all this valuable information. Thank you! I am so glad you are finding some helpful information here to assist you in your search for your ancestors. Please, continue to read as I put more links and information up.